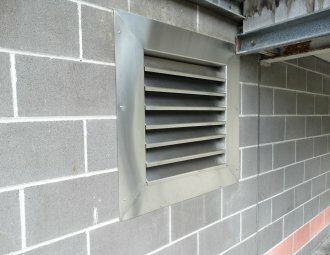 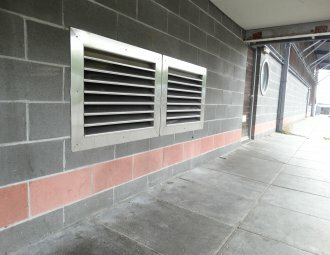 Saxty fully redesigned the entire ventilation system including extraction, supply air and air conditioning. 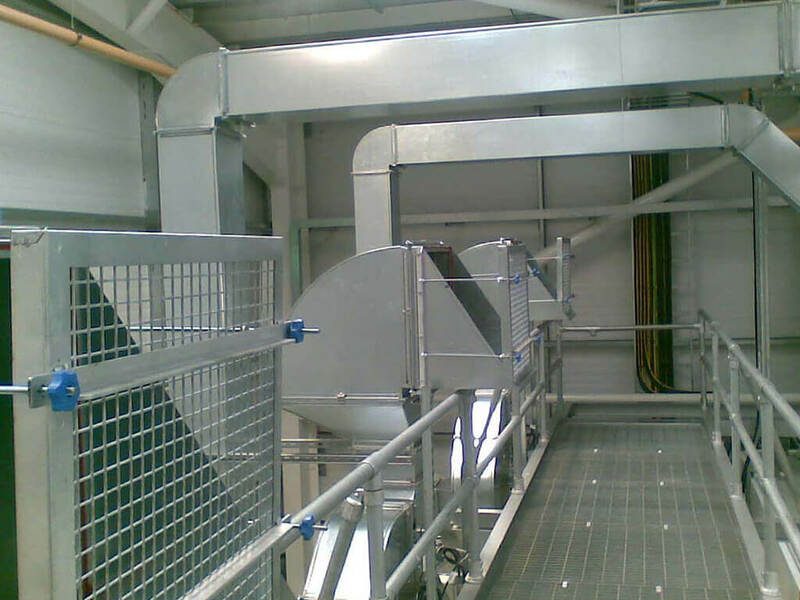 We installed a high pressure extraction system including a state of the art ESP (electrostatic precipitator) odour control, and high end sound attenuation. 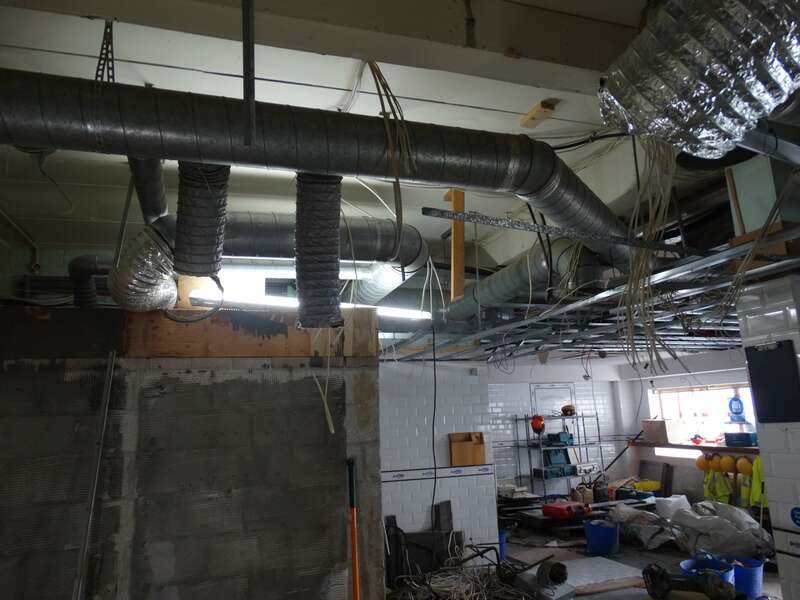 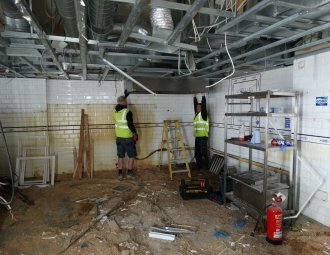 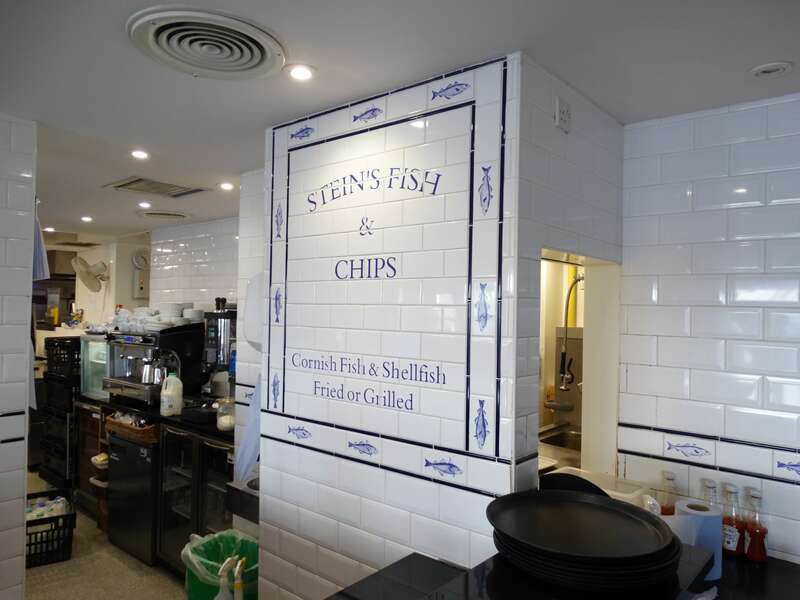 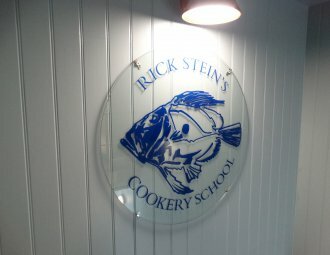 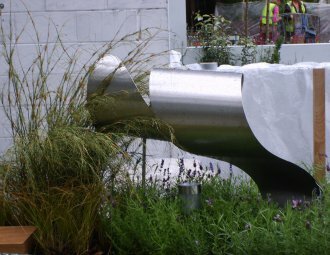 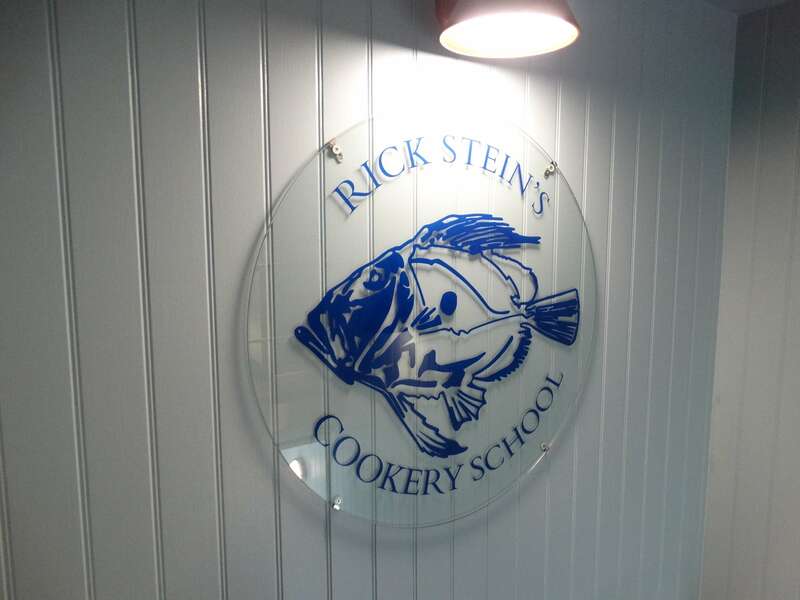 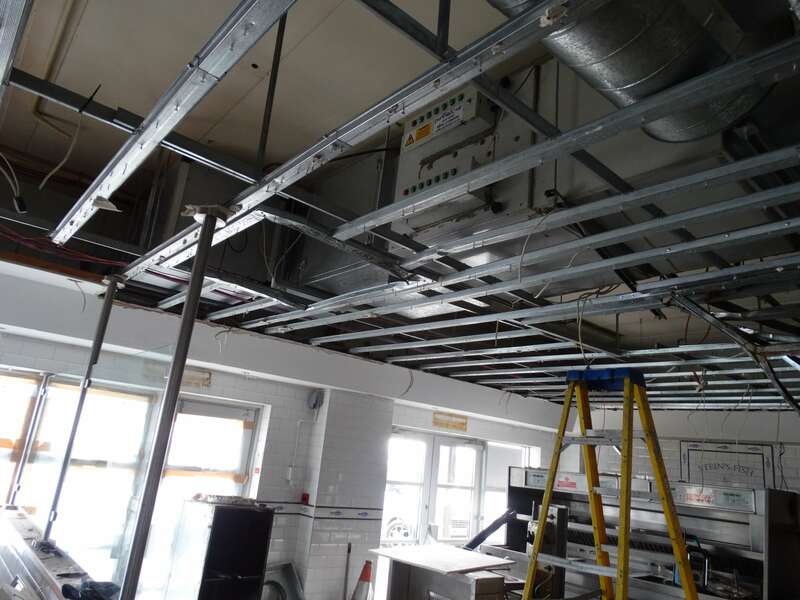 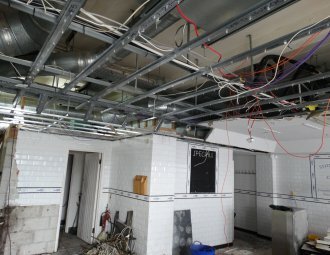 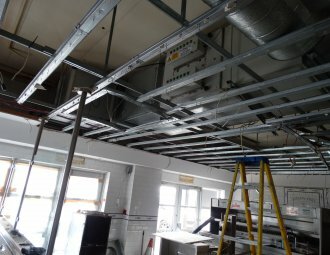 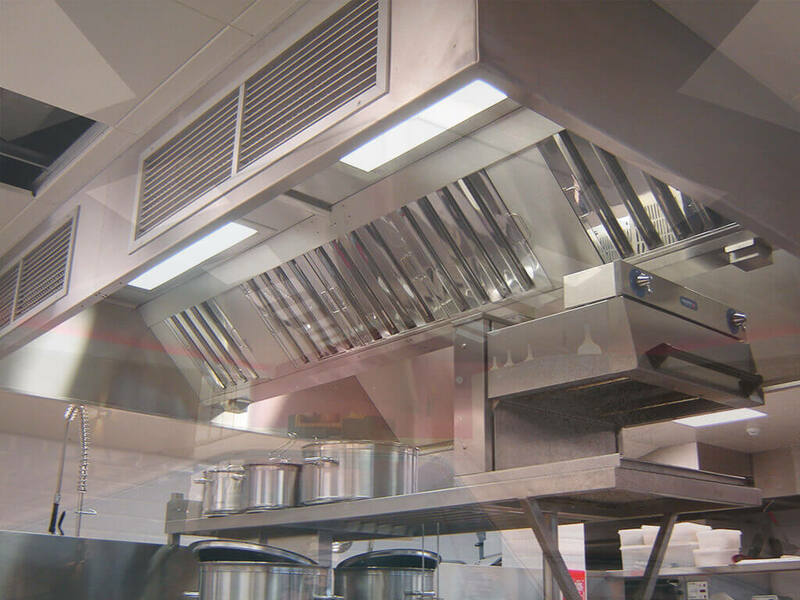 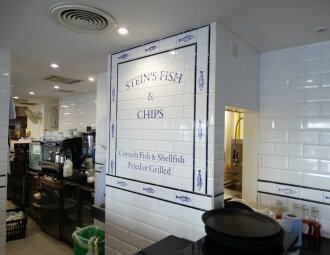 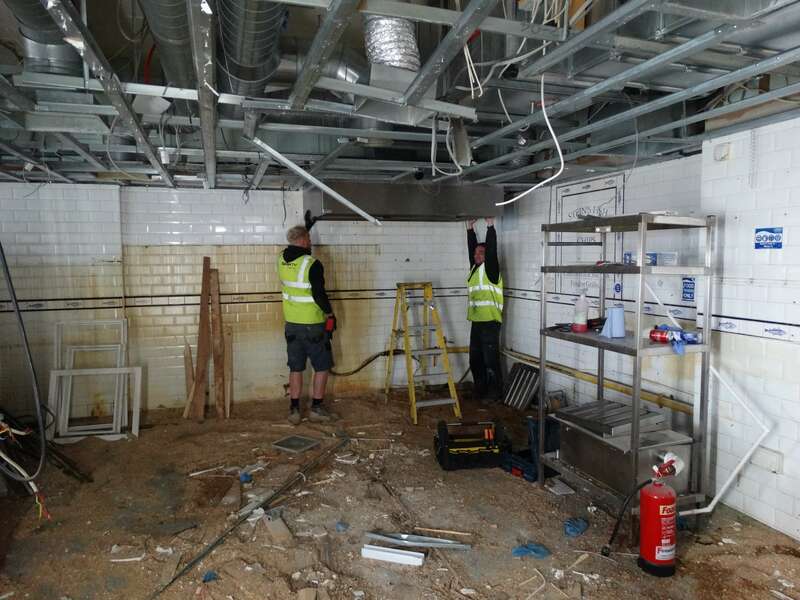 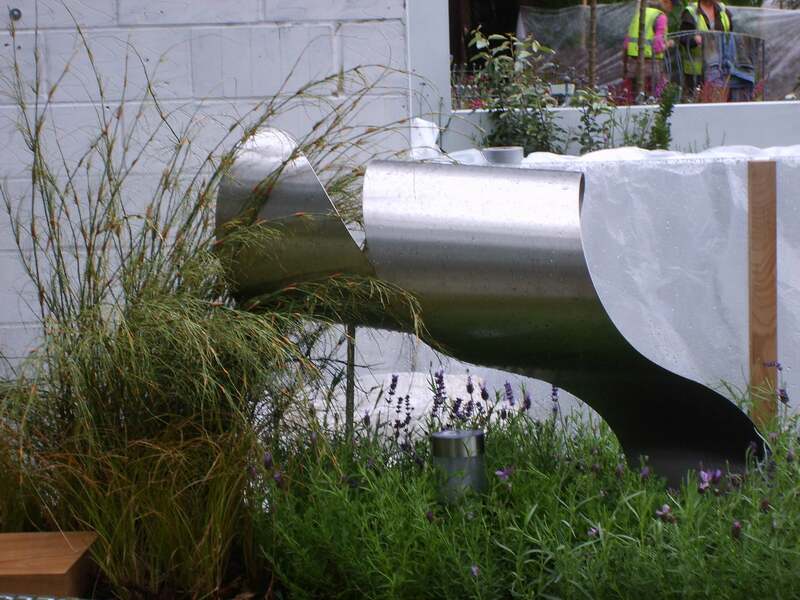 This job shortly followed the big Steins project of the year, which was their new high end full commercial kitchen production facility in Padstow. 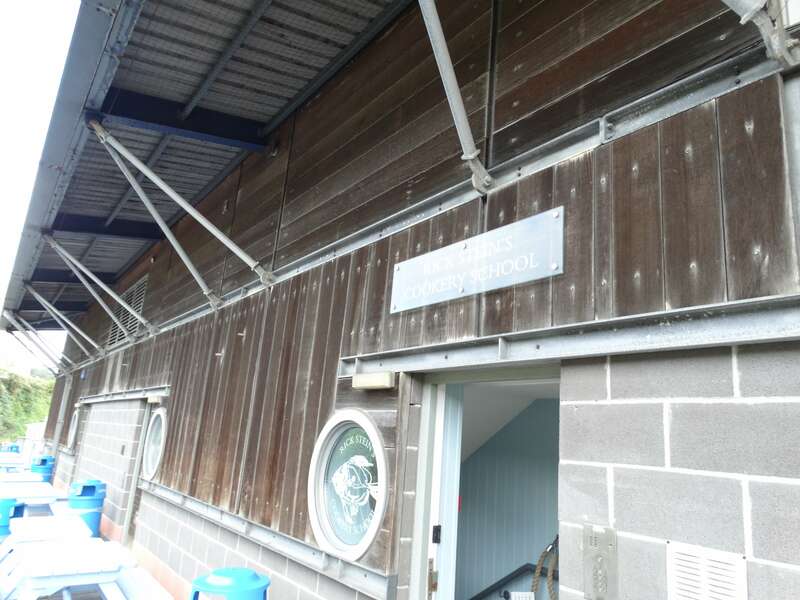 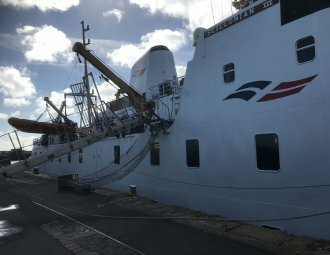 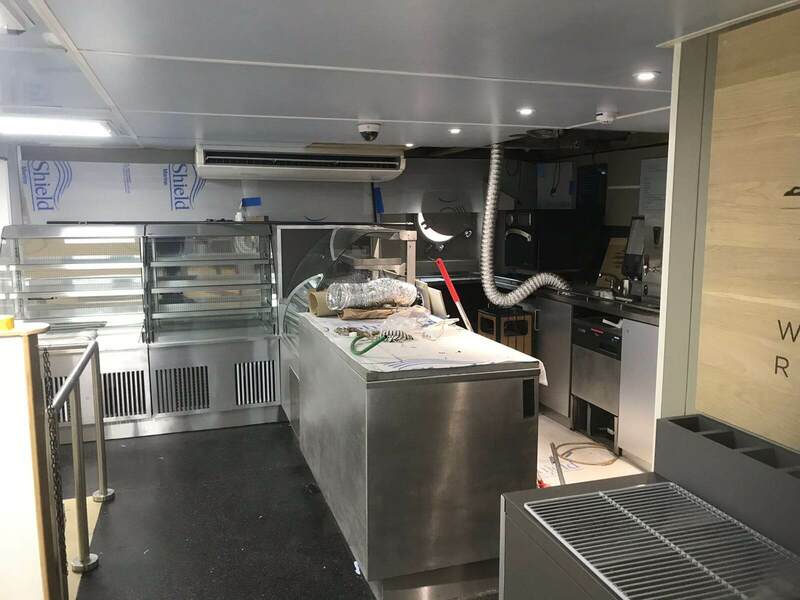 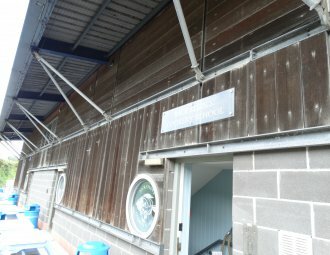 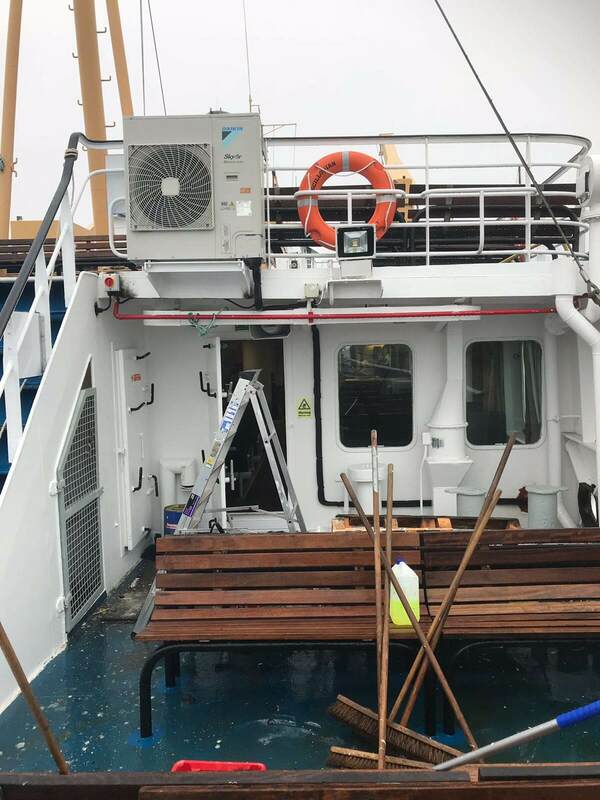 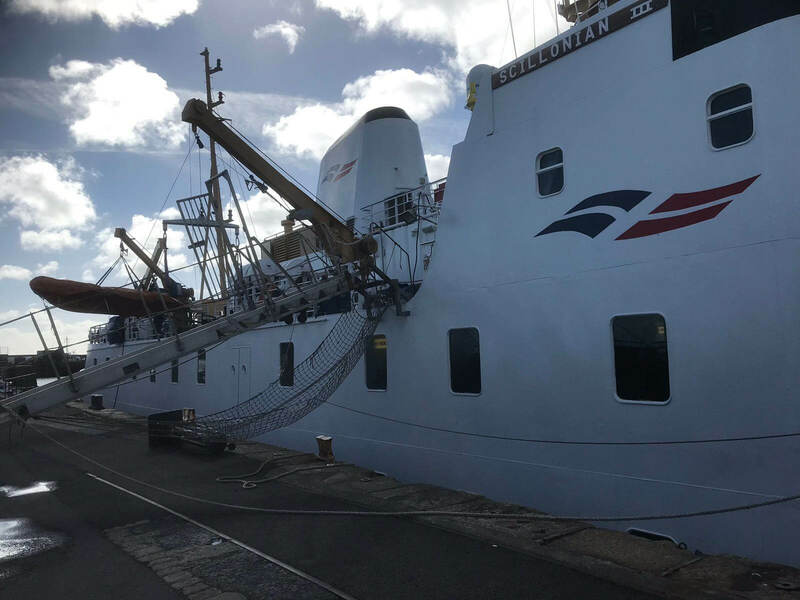 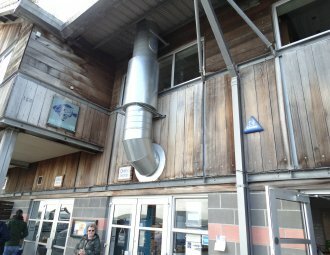 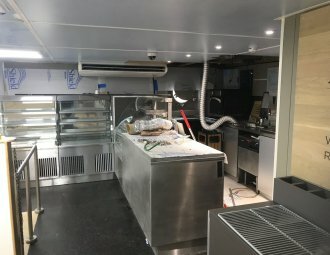 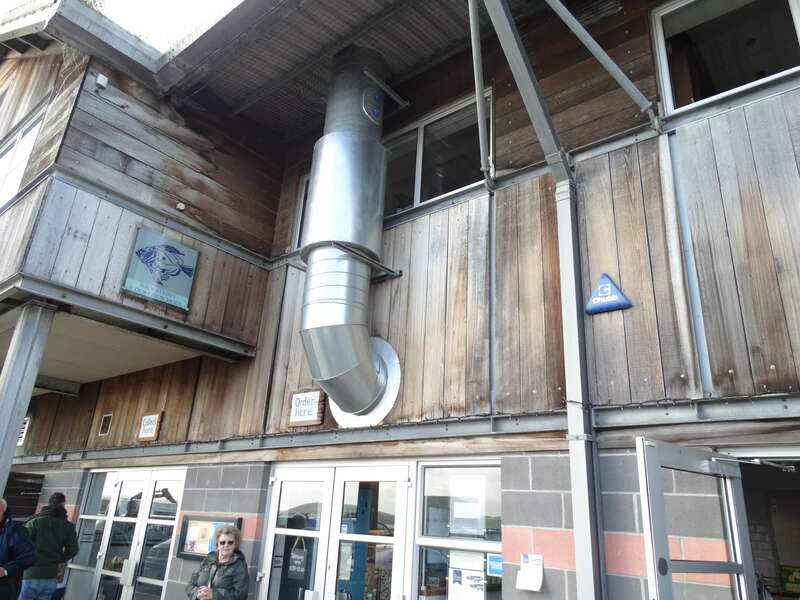 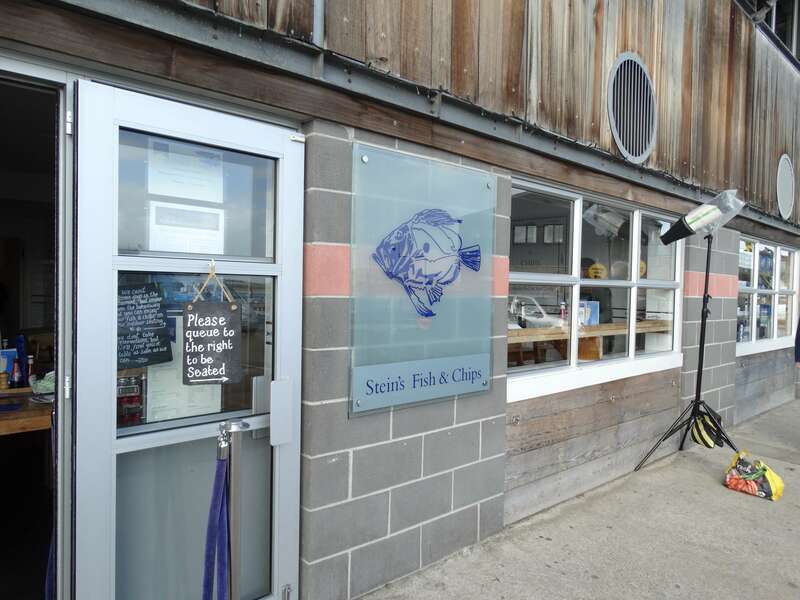 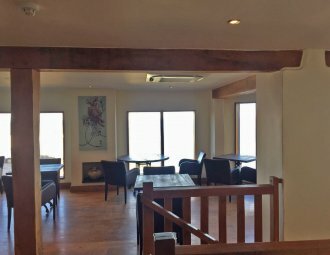 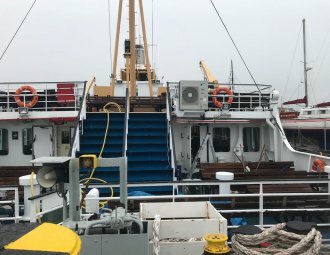 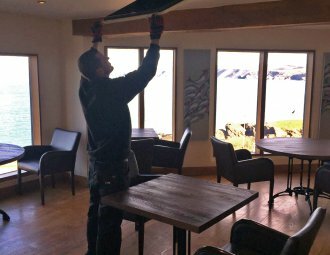 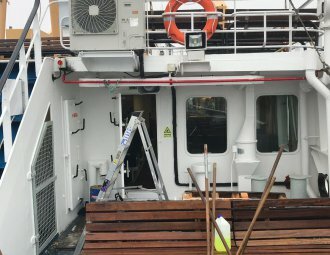 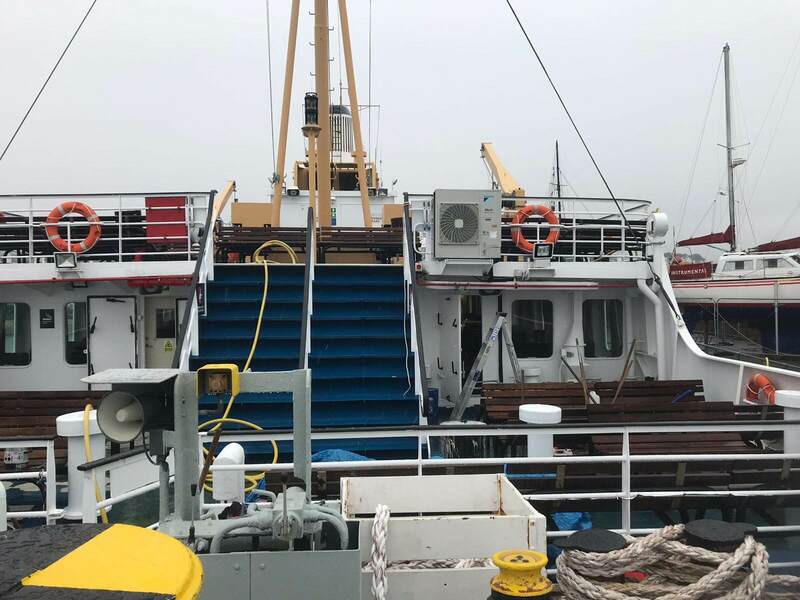 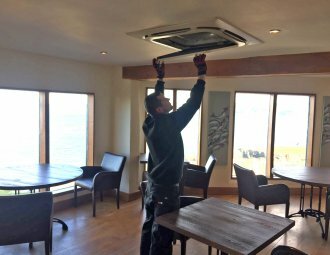 Our engineers carried out the installation of a Daikin RZASG100M7VB one way blower with both heating and cooling functions into the Canteen area of the Scillonian passenger Ferry at Penzance. 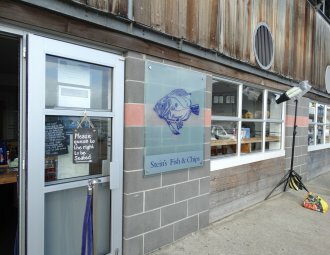 The Scillonian is the chosen mode of transport for many from Penzance to the Isles of Scilly. 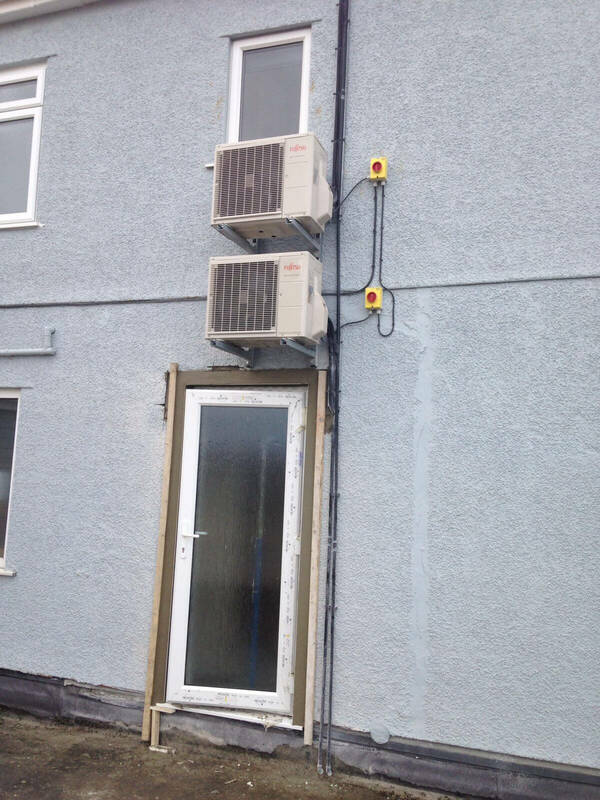 Our engineers carried out the installation of 14 no. 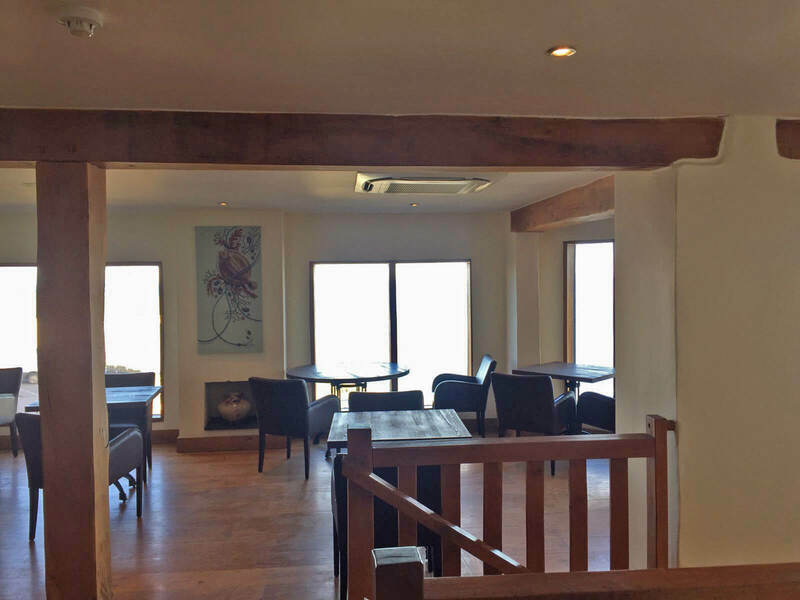 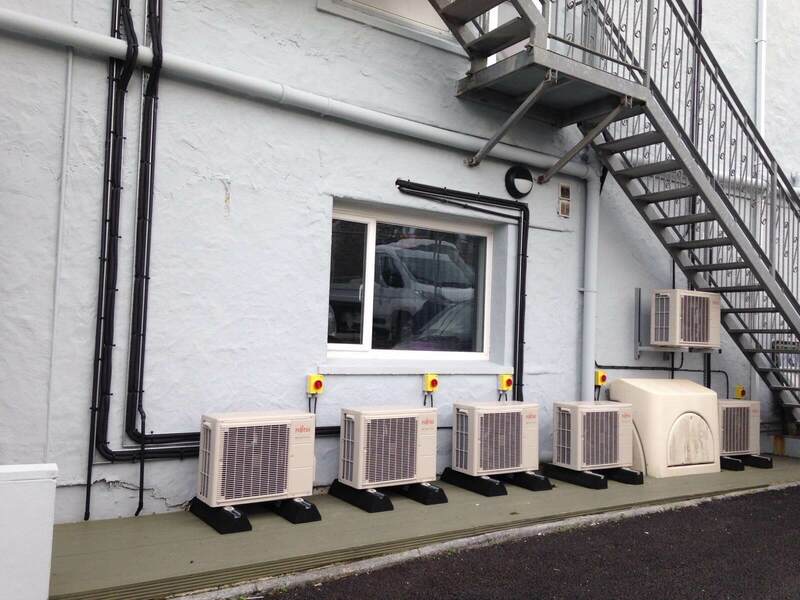 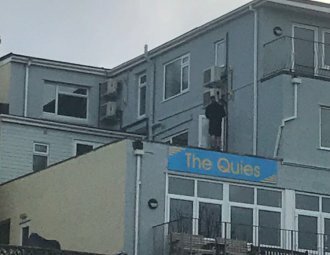 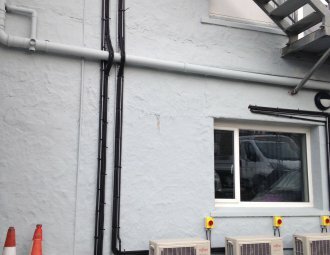 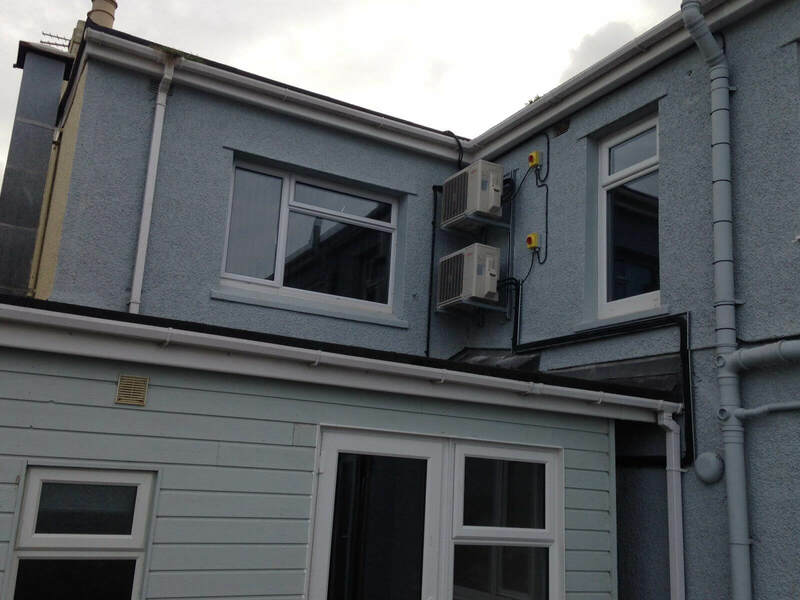 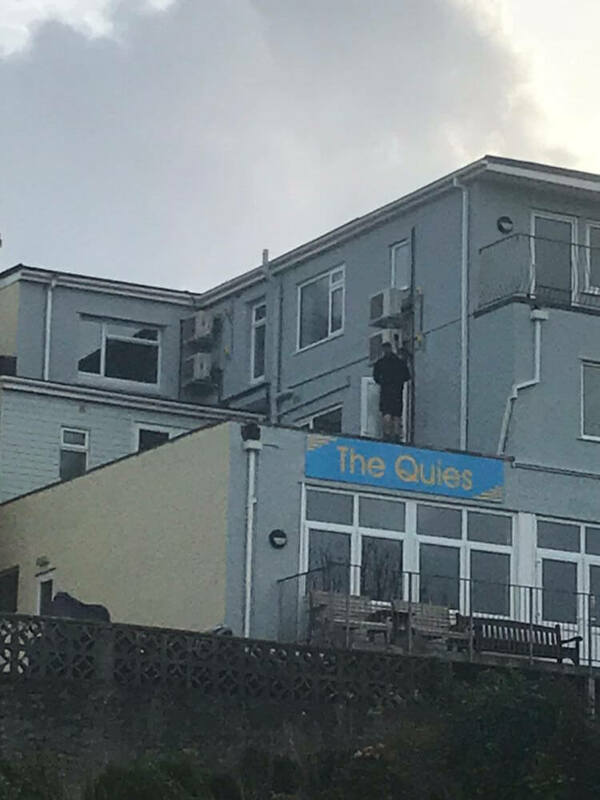 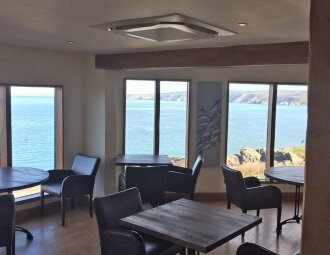 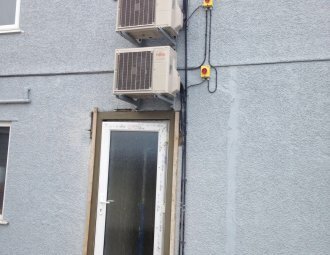 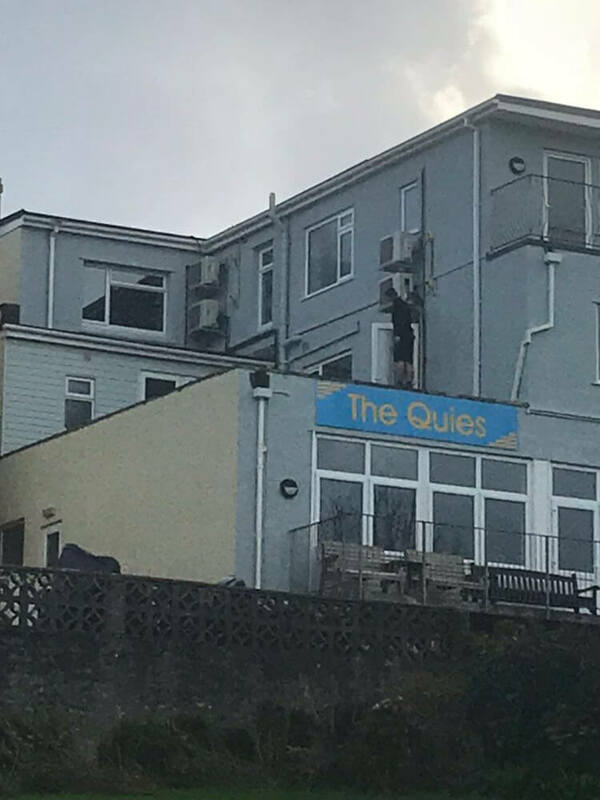 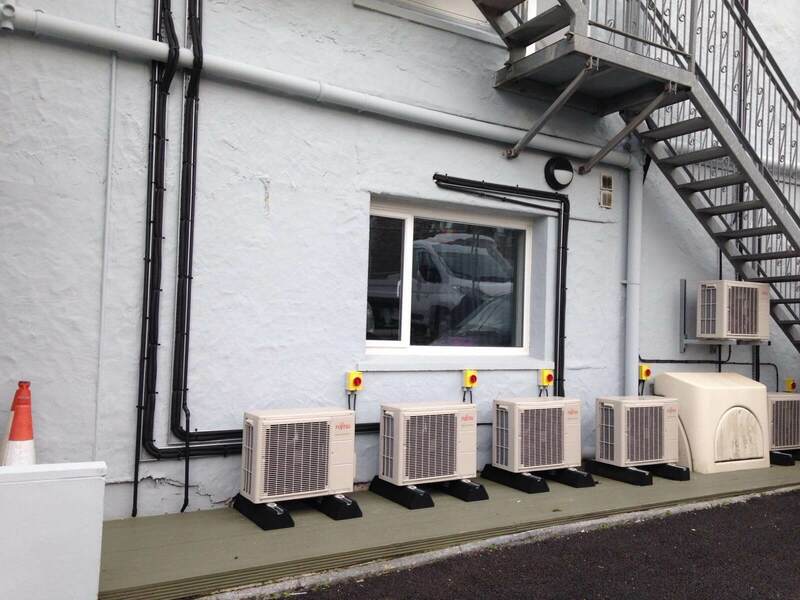 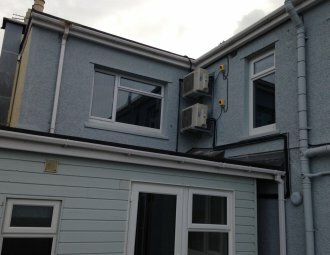 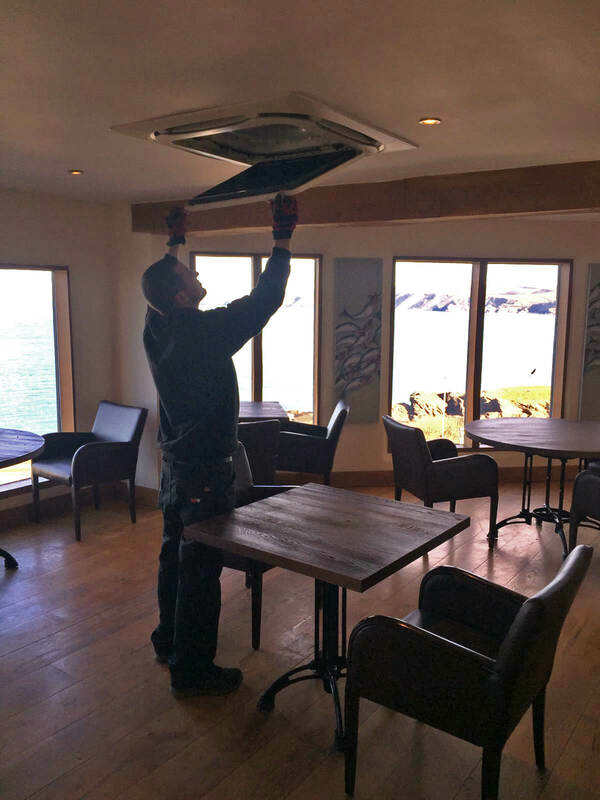 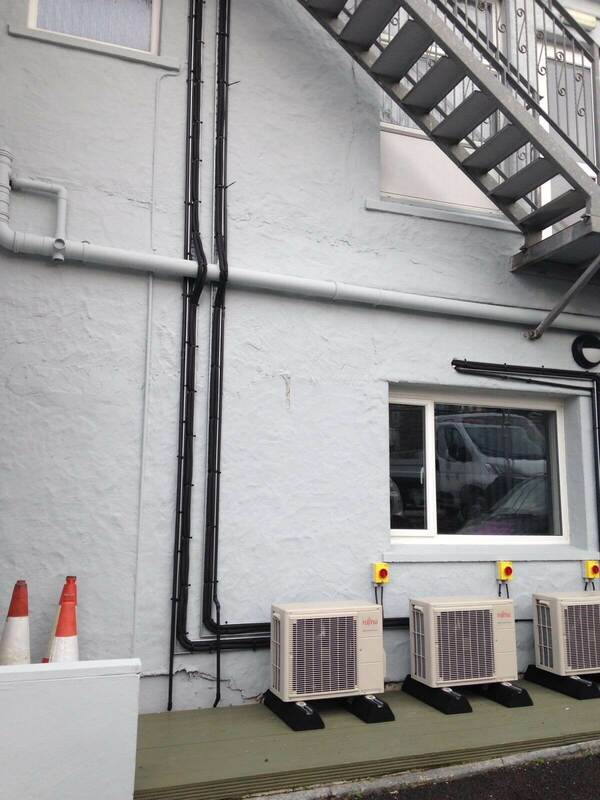 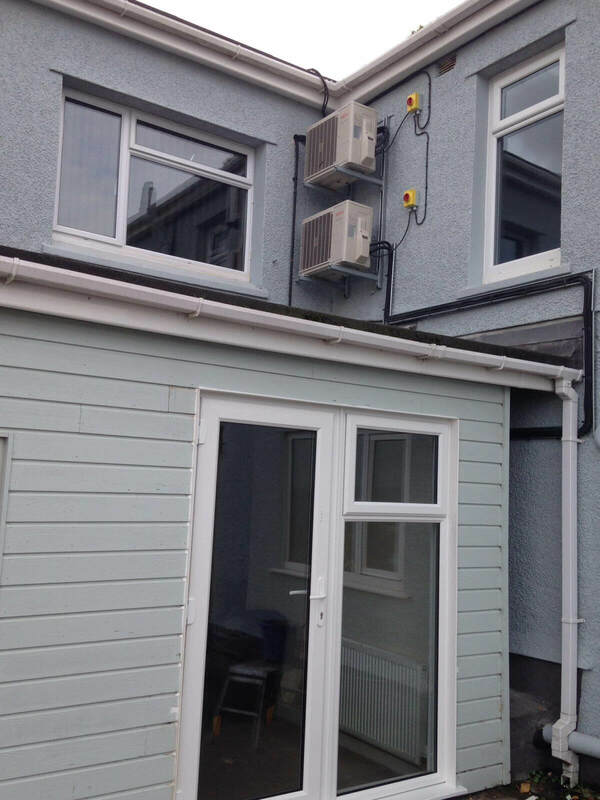 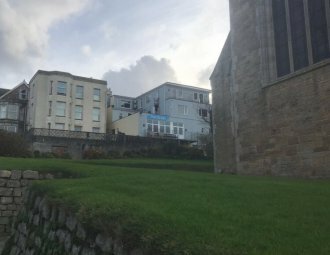 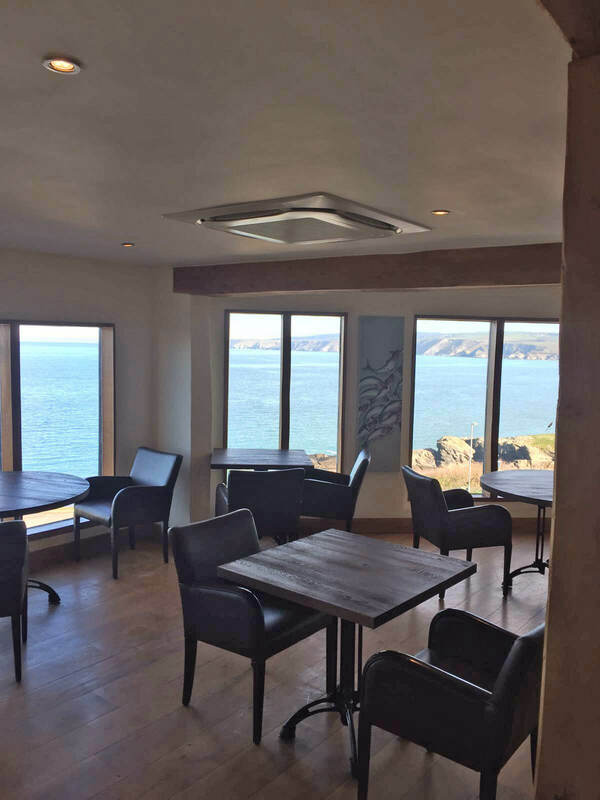 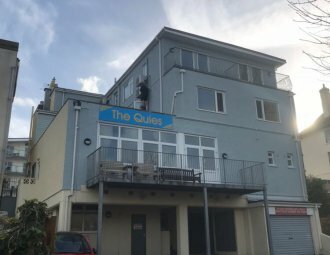 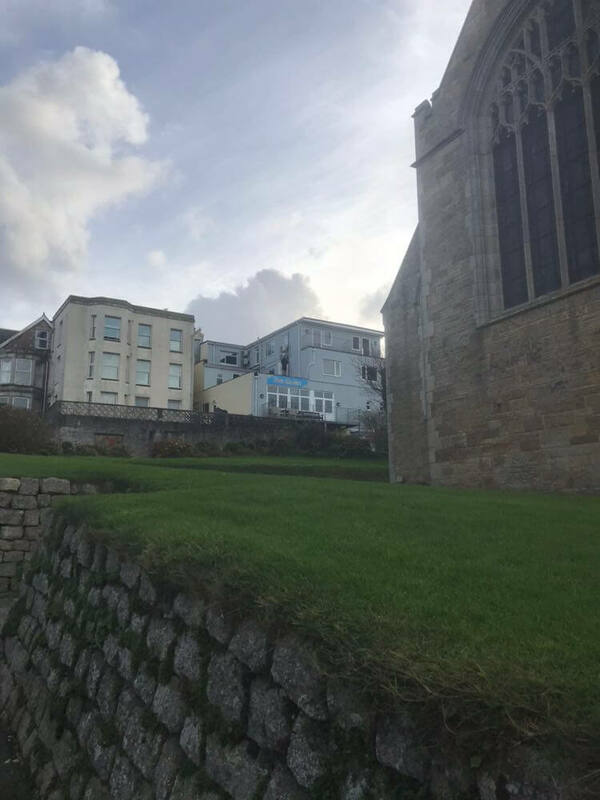 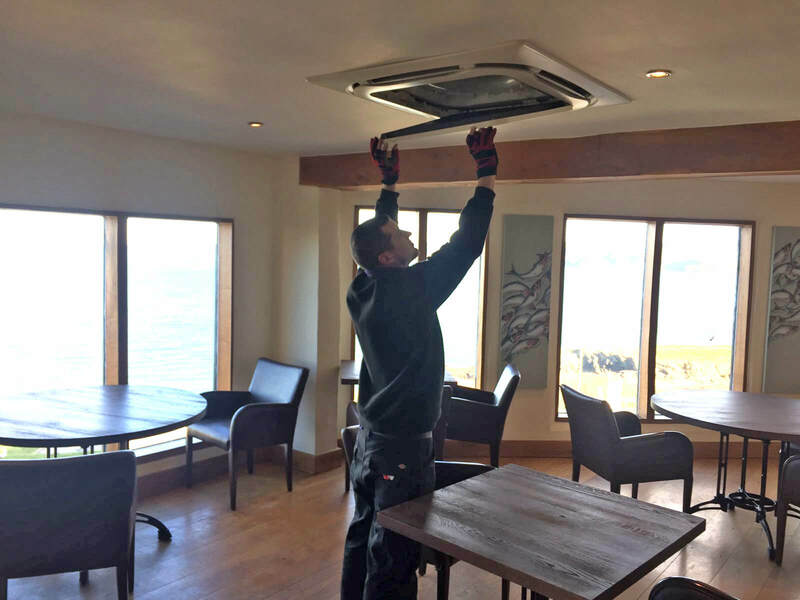 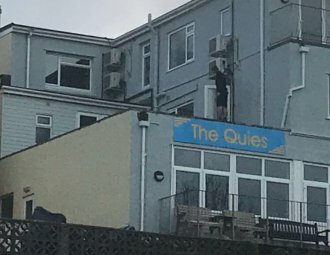 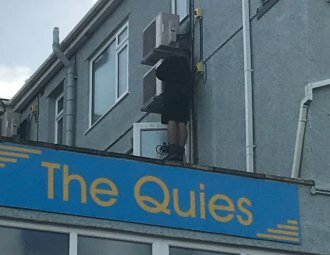 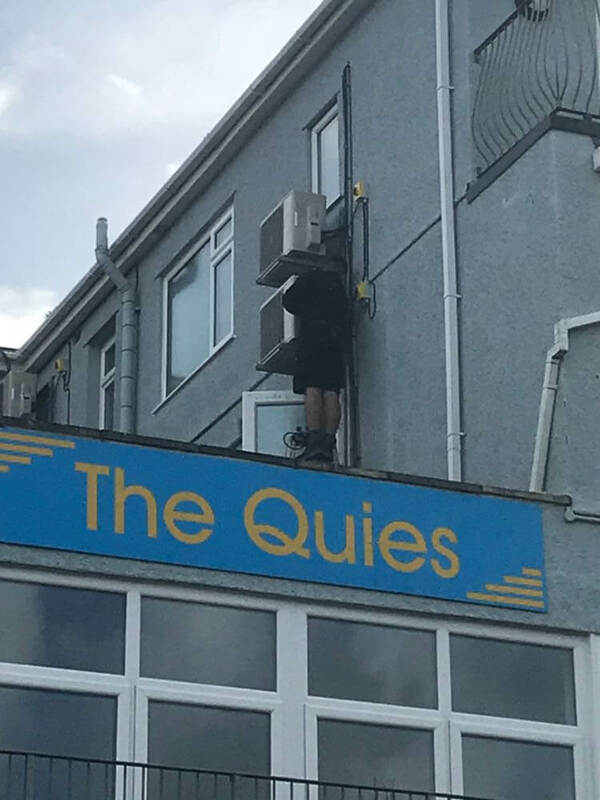 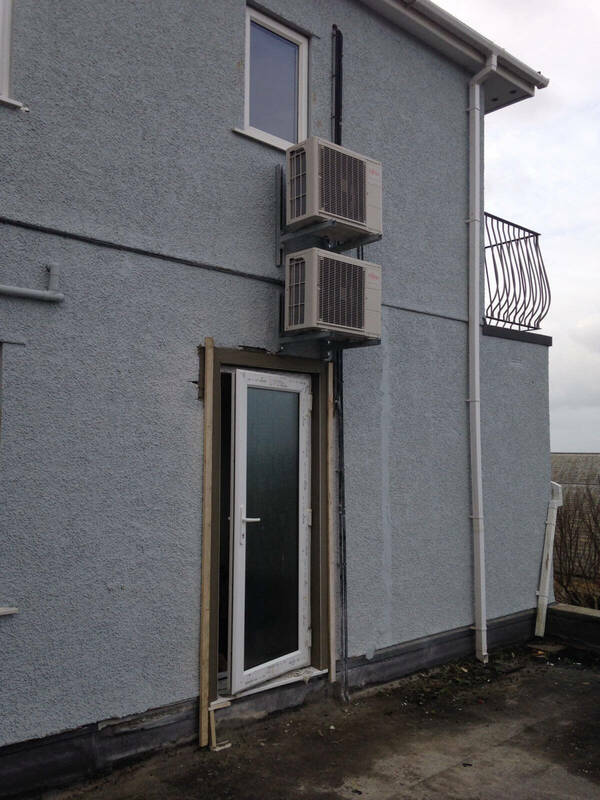 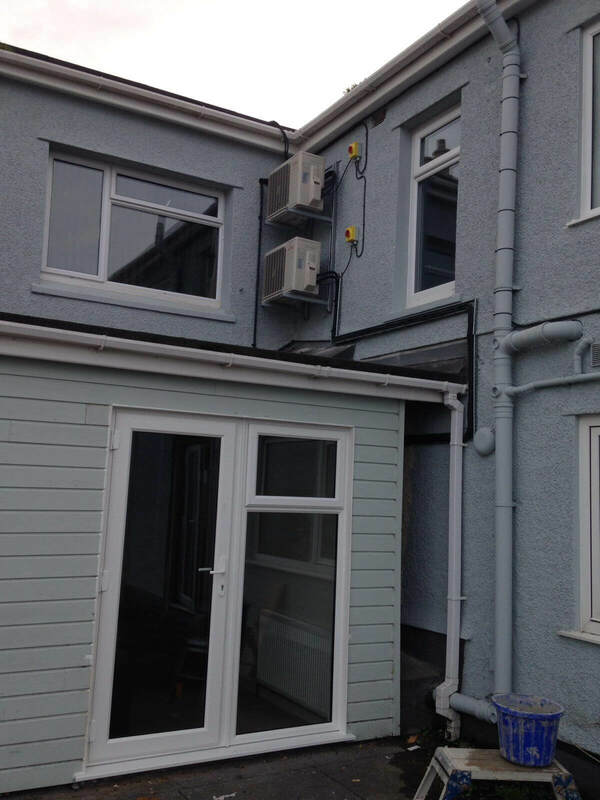 Fujitsu inverter Wall Mounted Air Conditioning Systems to the guest rooms at The Quies Hotel in Newquay. 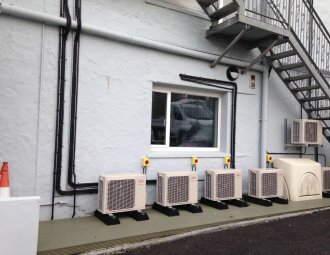 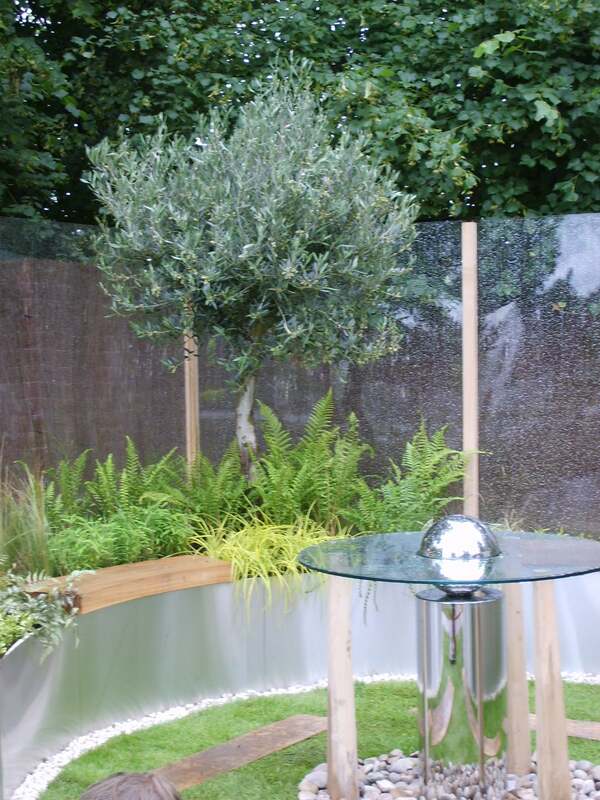 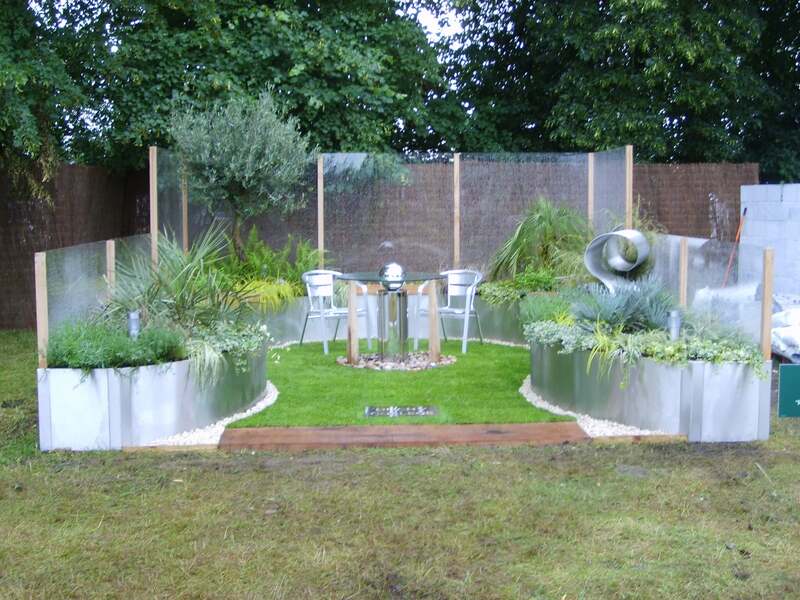 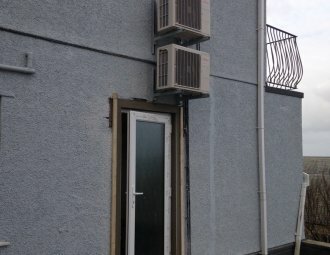 The Units were split between different floors of the hotel, with the outdoor units being housed in different locations. 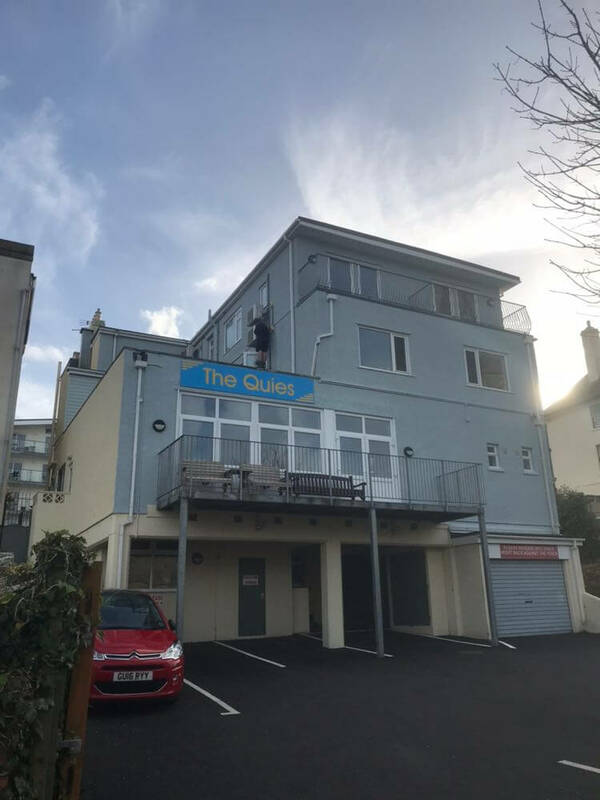 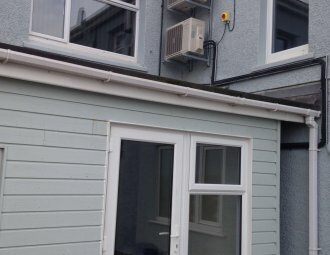 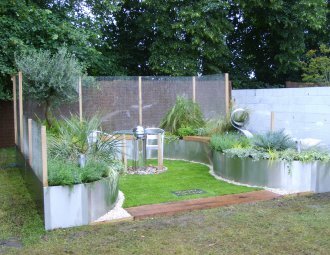 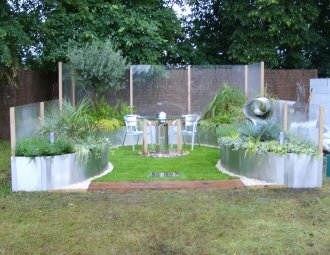 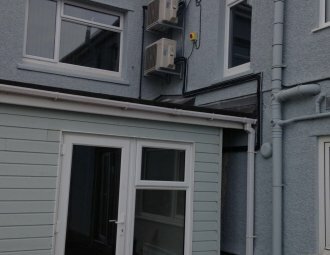 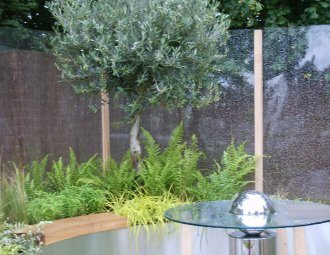 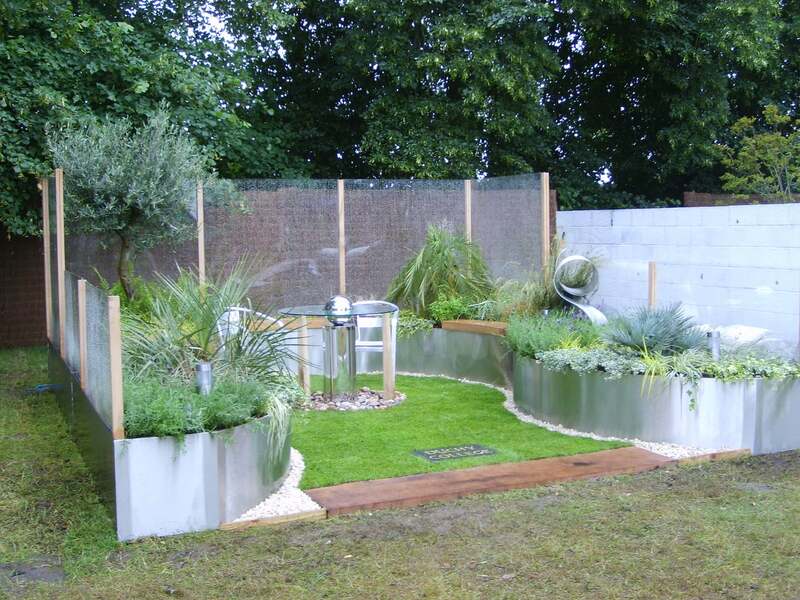 Some of the outdoor units were installed at ground level, some on the flat roof and some requiring the use of a cherry picker for them to be installed at a great height. 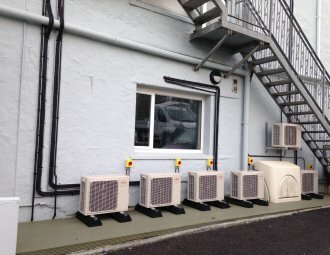 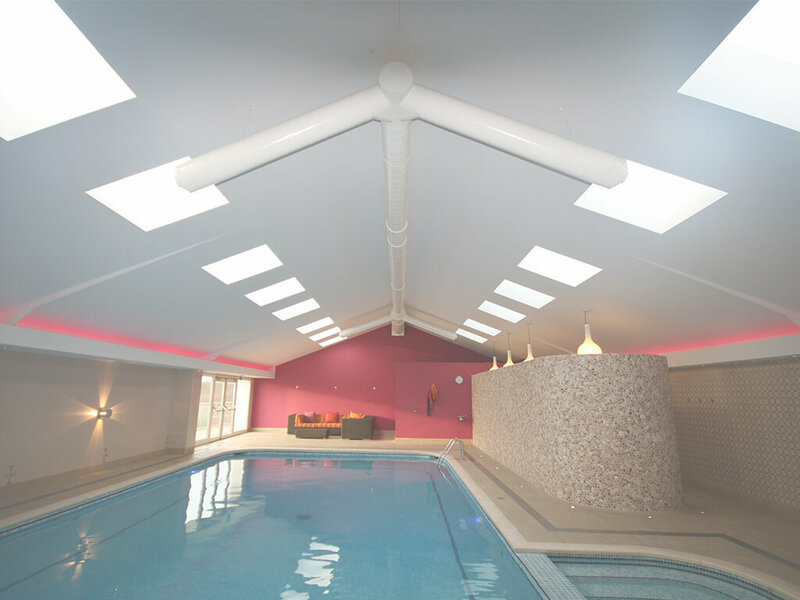 Each system has the ability to be independently controlled in both heating and cooling modes by the guests in their room.